The Master of International Business allows you to gain a global experience through the internationally-focused curriculum, study abroad & diverse perspectives of student body and faculty. The program is a one year master’s designed for business majors or minors. All options are available on campus and online. For students completing bachelor’s degree before program start. The Traditional Option allows business majors or minors to specialize their business education with a Master of International Business. For current UF undergraduate business students. The combined Master of International Business option allows students to begin graduate coursework while still an undergraduate, helping them stand out among their peers and be more competitive in the job market after graduation while saving time and money. For current UF graduate or professional students. Dual degree students can share a total of nine credits between both graduate/professional programs, shortening the duration of the Master of International Business degree. The Online Master of International Business offers the same degree as the on-campus format – fully online. 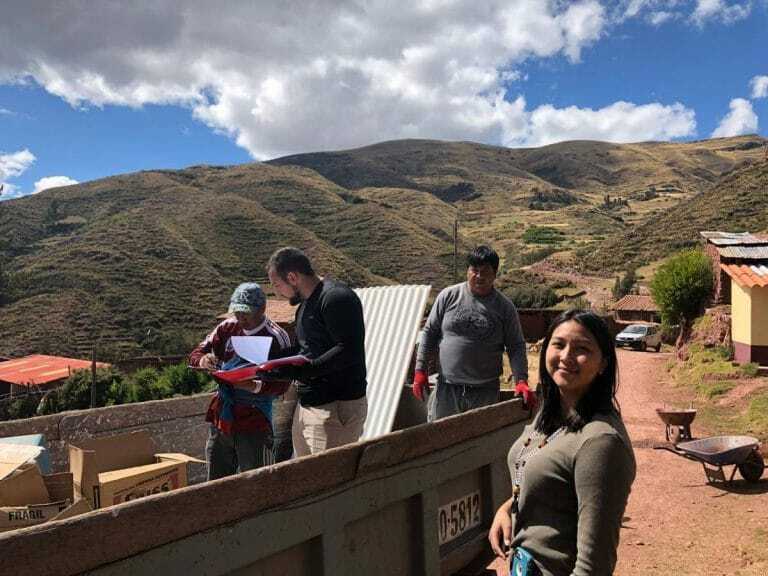 Nicolette Duong (BS ’17, MIB ’18) uses business knowledge to help build stronger communities in Peru.